Full height headboard made by Harrison. 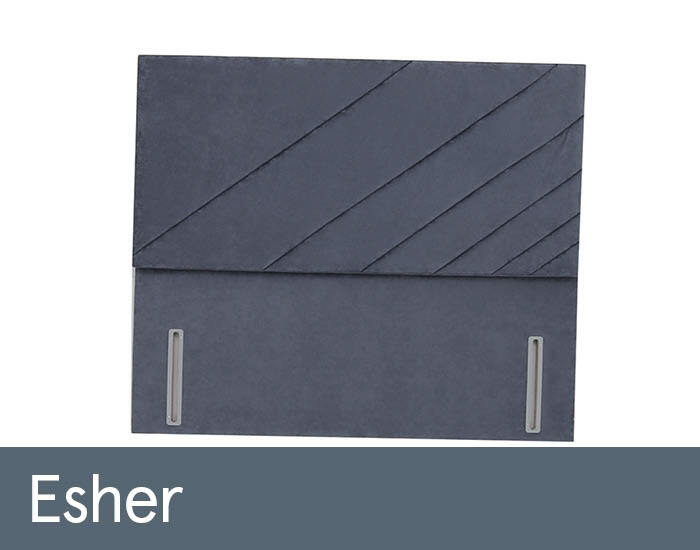 Esher design will add a contemporary touch to your bedroom. Choose from different colours to match your bedroom décor.